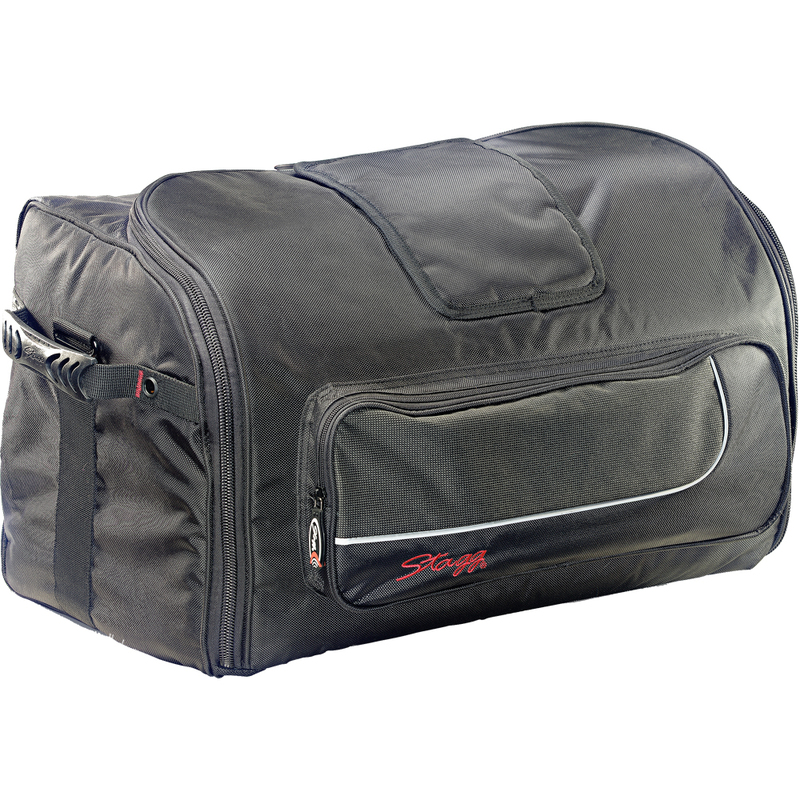 The Stagg SPB-15 speaker bag is great for anyone wanting to protect their speakers from dust, spillages and scratches. Made out of padded nylon the SPB-15 ensures you get the quality you need to protect your speakers. Amazing quality for the price!